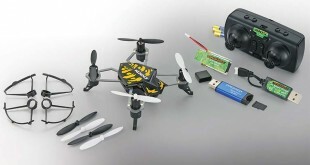 Dromida is rapidly becoming a dominant force in radio control air and land vehicles, specializing in affordable products that anyone can have fun with. 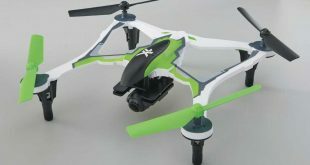 Don’t confuse affordable with cheaply made though, as their models are extremely well put together and are some of the best RTF’s you can buy for the price. 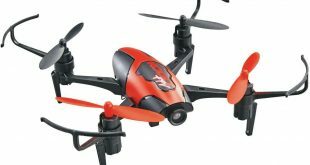 FREE STUFF! 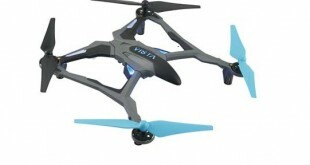 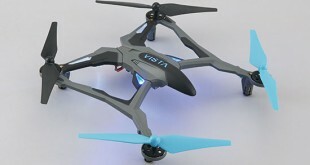 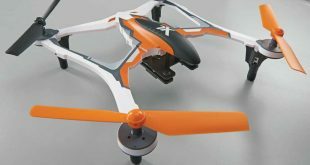 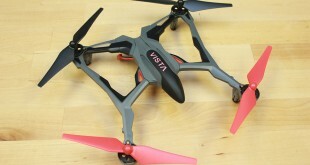 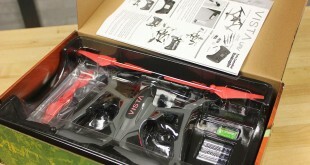 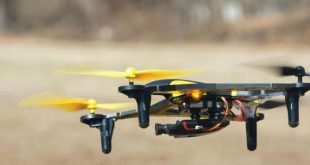 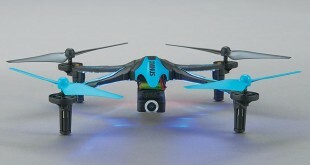 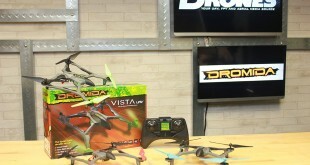 Win a Free Dromida Vista Quadcopter RTF! 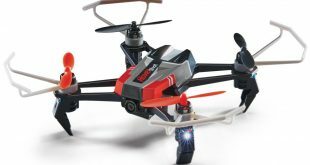 Dromida Kodo Camera Equipped Quadcopter for $59.99!